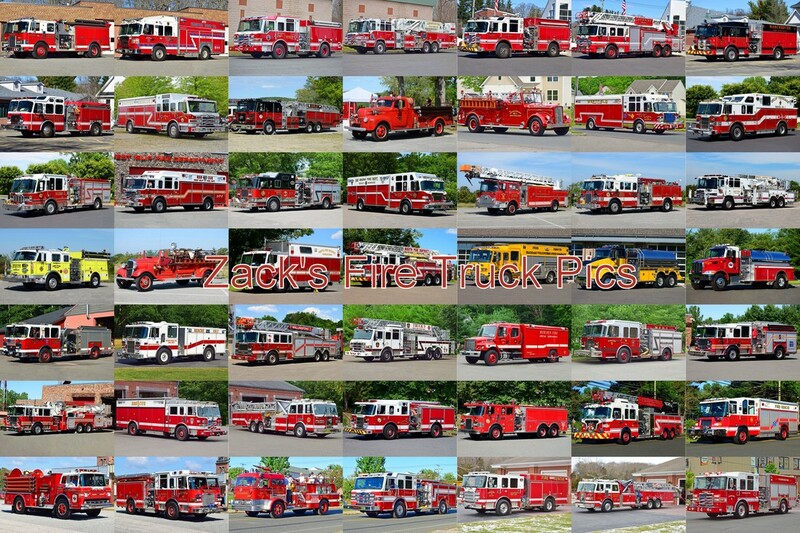 Hi, I'm Zack, and this is my website of fire truck pictures. 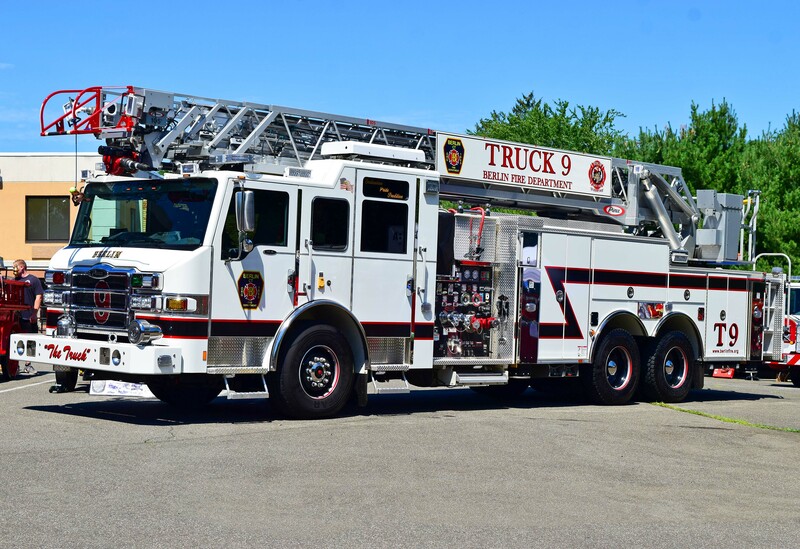 If you are looking to get your department's trucks photographed, you can contact me at zrb102@gmail.com or you can message my ﻿Facebook ﻿page. 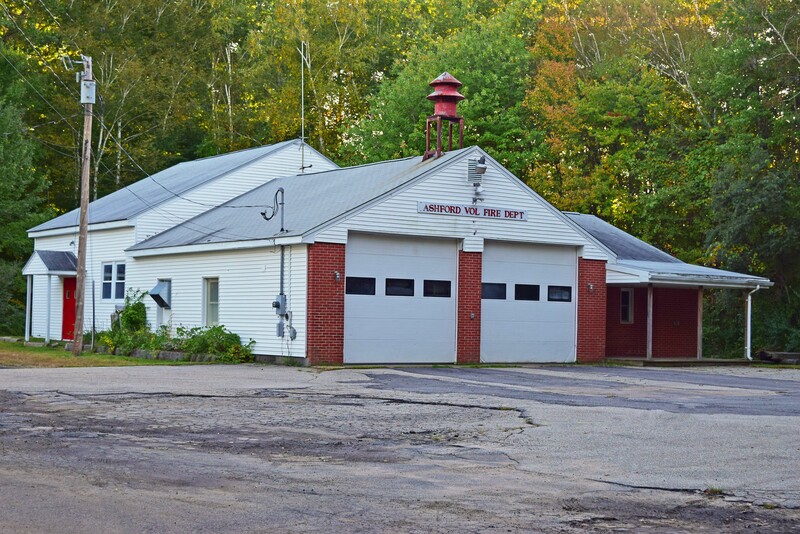 This site is a work in progress and will always be getting updates. 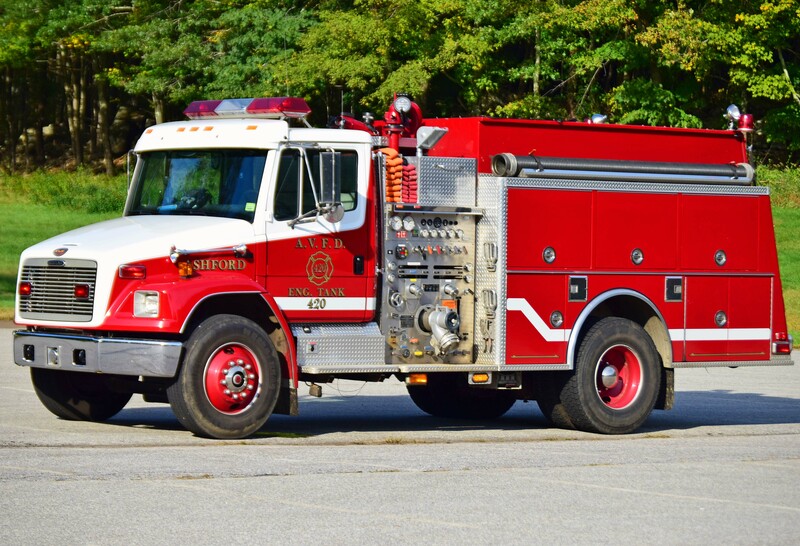 All photos on the site are property of me, Zack Bowden, and may not be used without permission. 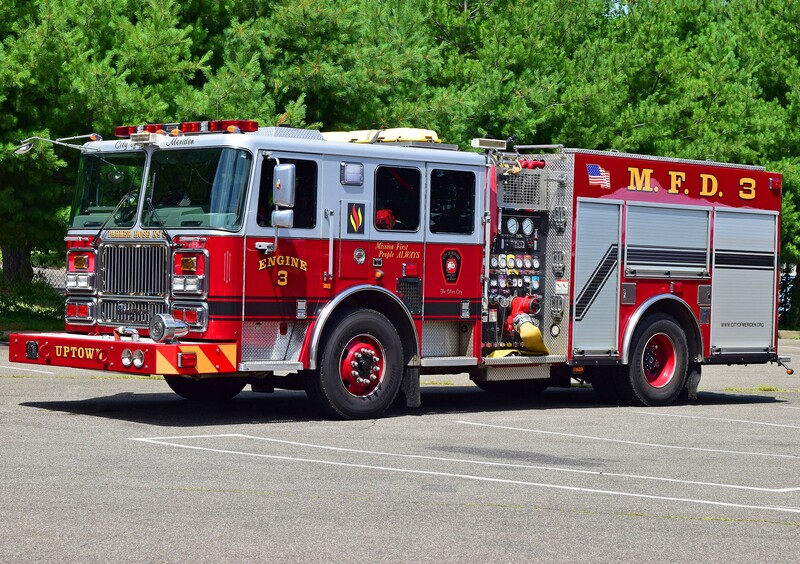 I have a lot more pictures on my Facebook page than I do here, so if you don't see pictures from your dept/area, it means that they're on my FB page or I don't have pictures from your dept/area. 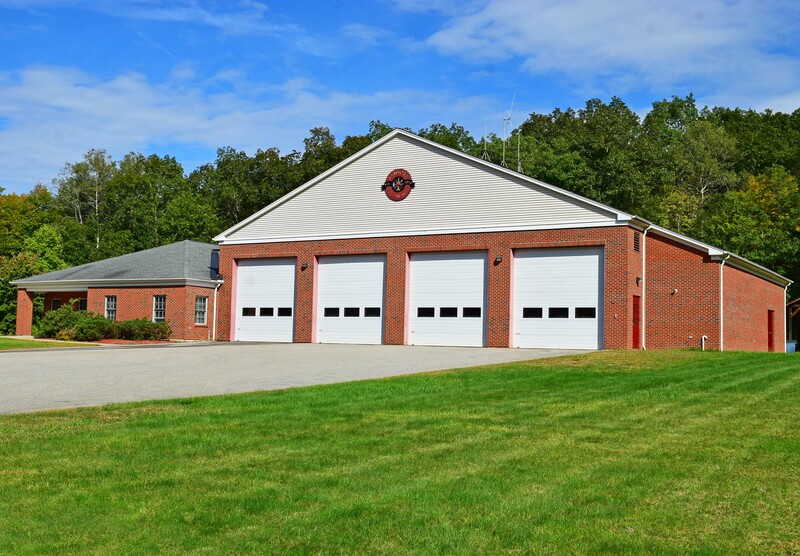 If you see any incorrect information on the website, don't hesitate to e-mail me. 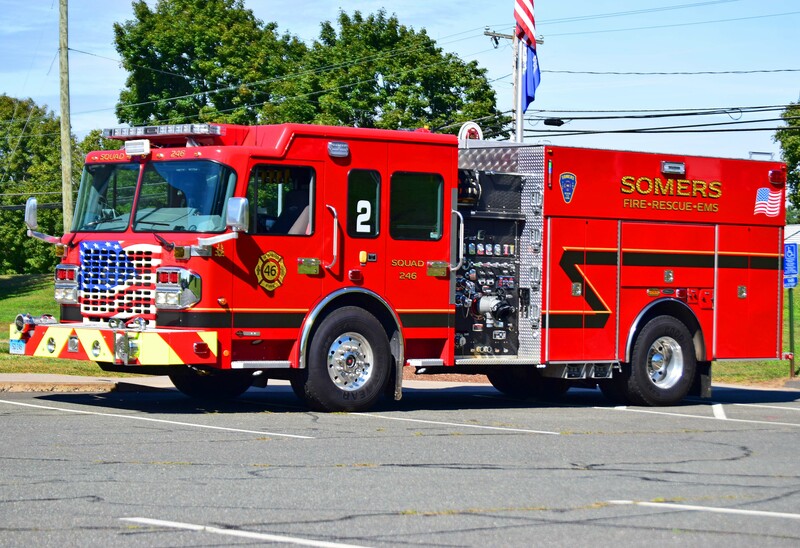 And a huge thank you goes out to all the firefighters, fire officers and fire chiefs who have been so helpful in making all these vehicles available to be photographed. 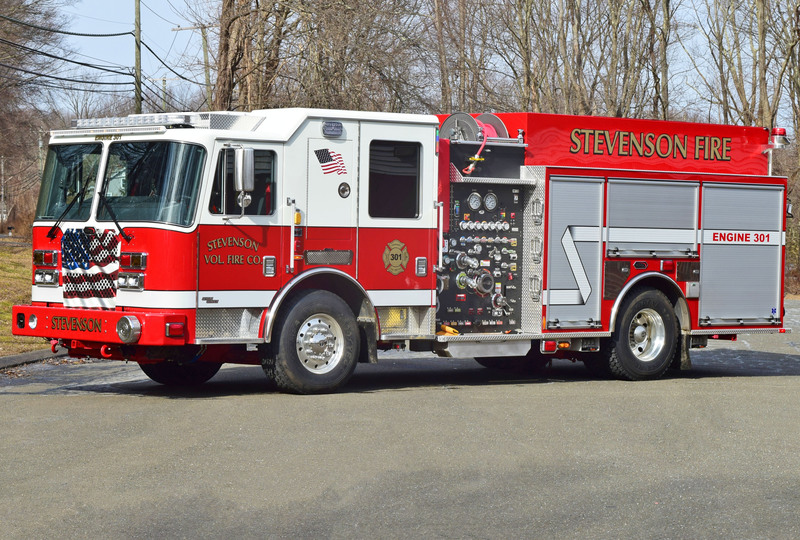 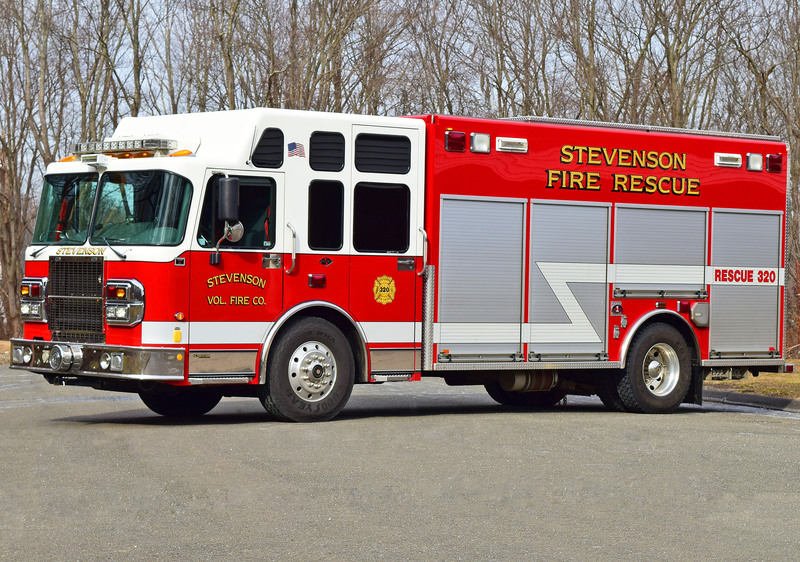 2/17/19 - Added Brush 310 (view 2), *NEW* Engine 301, Engine 302 (view 2), Rescue 320, Tanker 315 and *NEW* Tanker 316 to the Stevenson page. 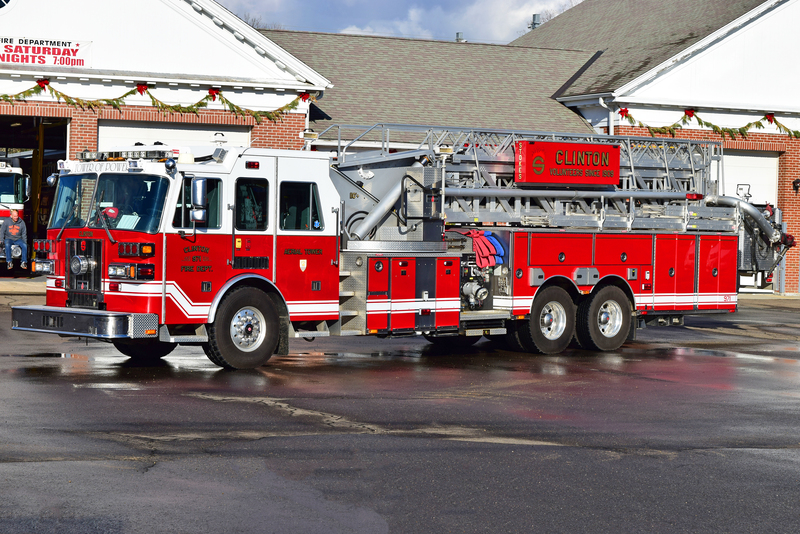 1/26/19 - Added Engine 953, Tower 971 and Rescue 996 to the Clinton page (also sorry for not updating for 3 months, didn't get out to take pics for a while). 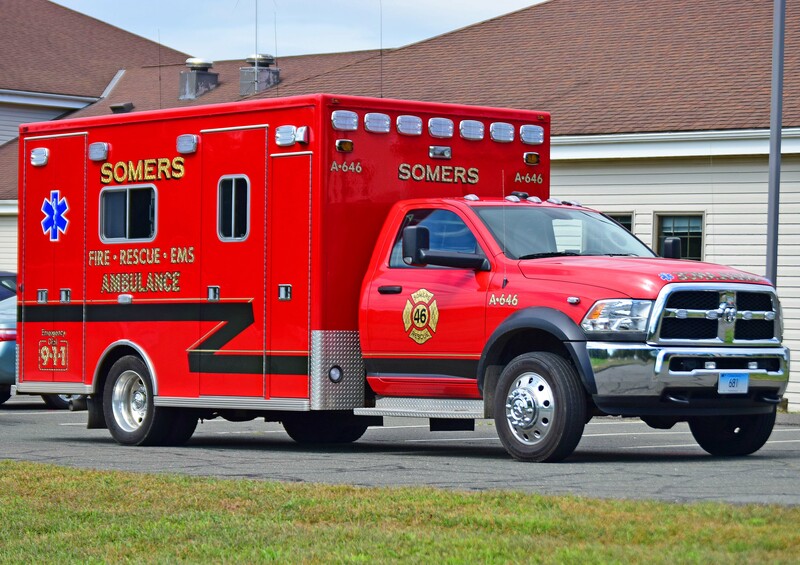 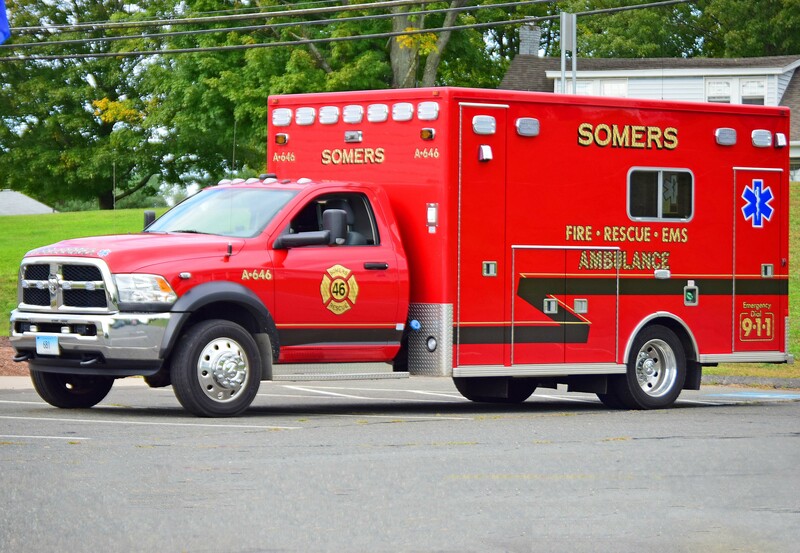 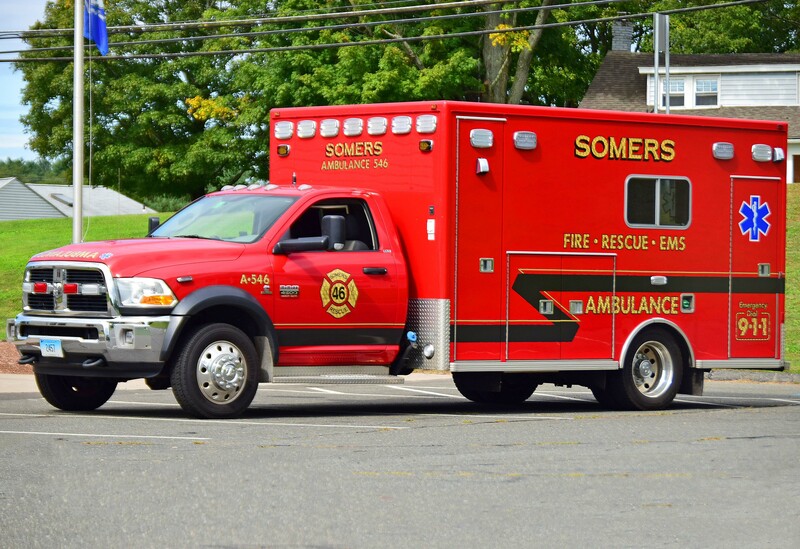 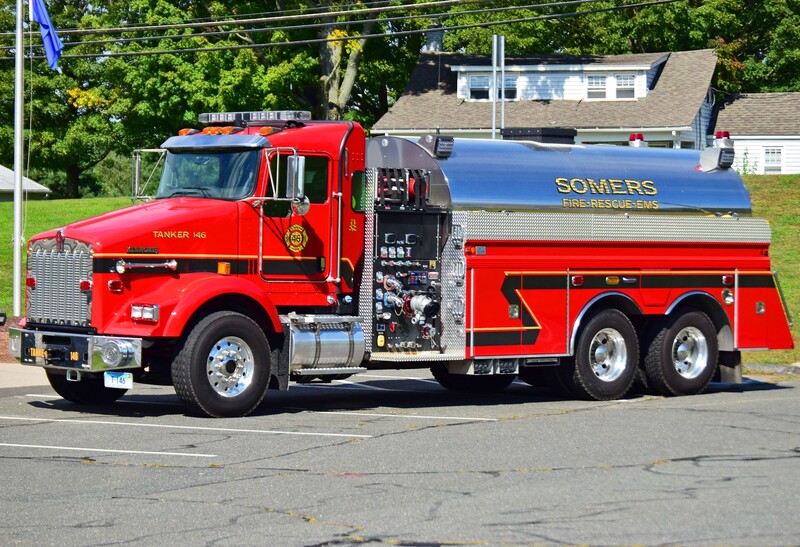 10/25/18 - Added several pictures to several pages from the CT State Convention in Avon back in Sept., and also added the *NEW* Tanker 9 and Station 1 to the Sandy Hook page as well as all the pictures to the Newtown EMS page. 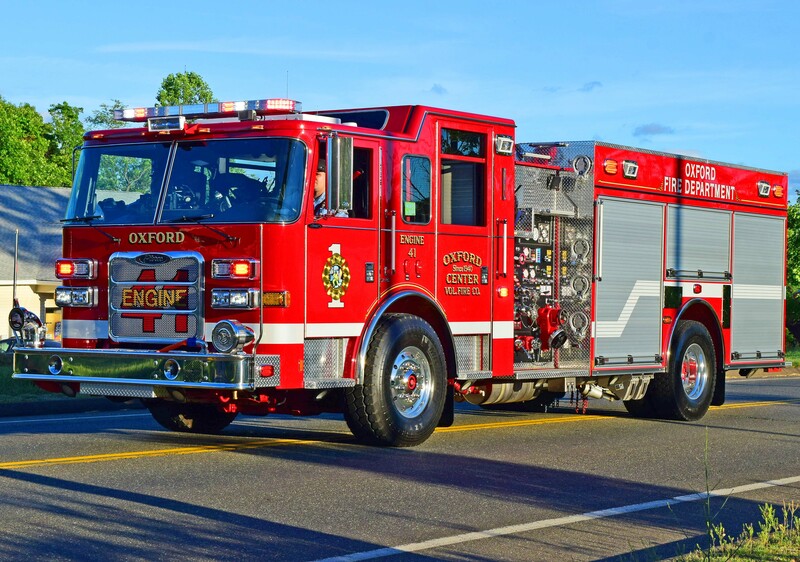 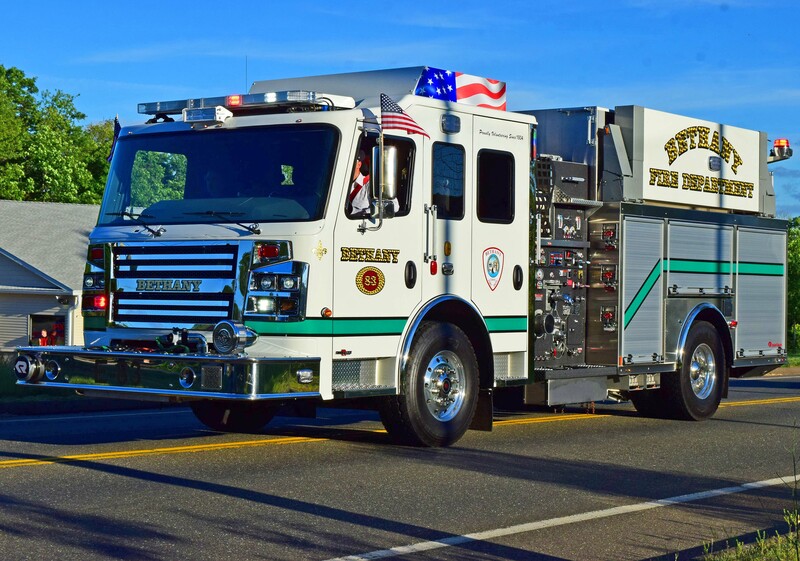 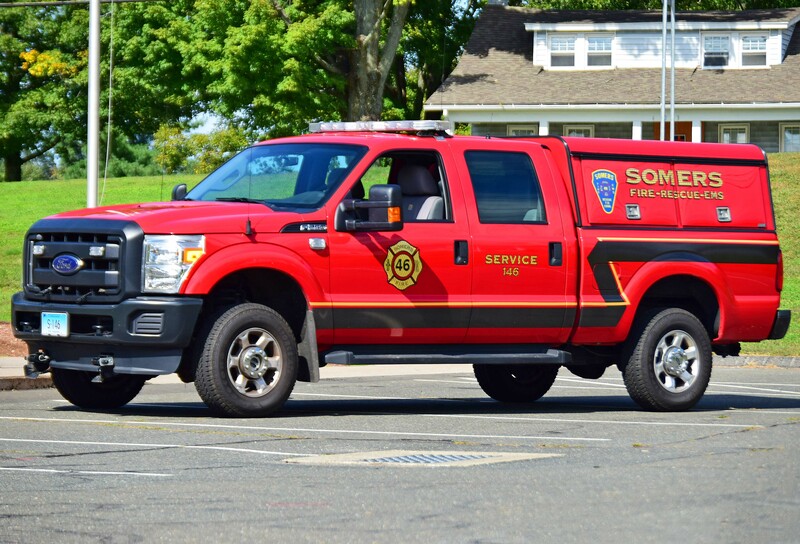 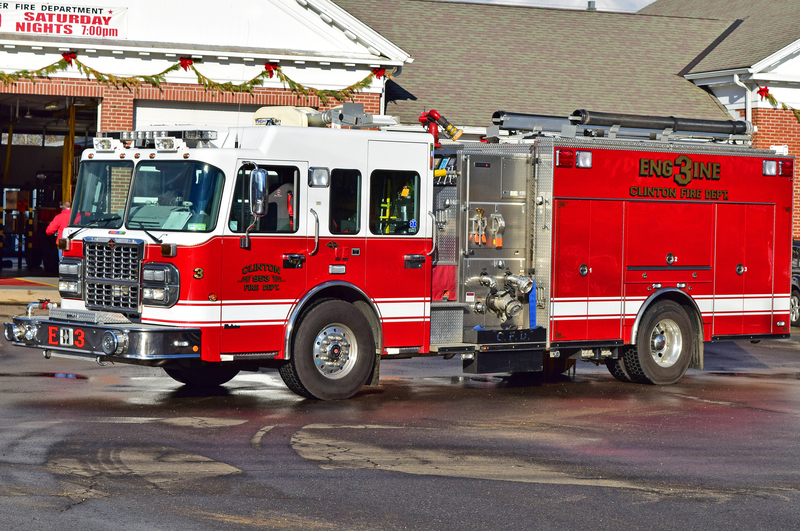 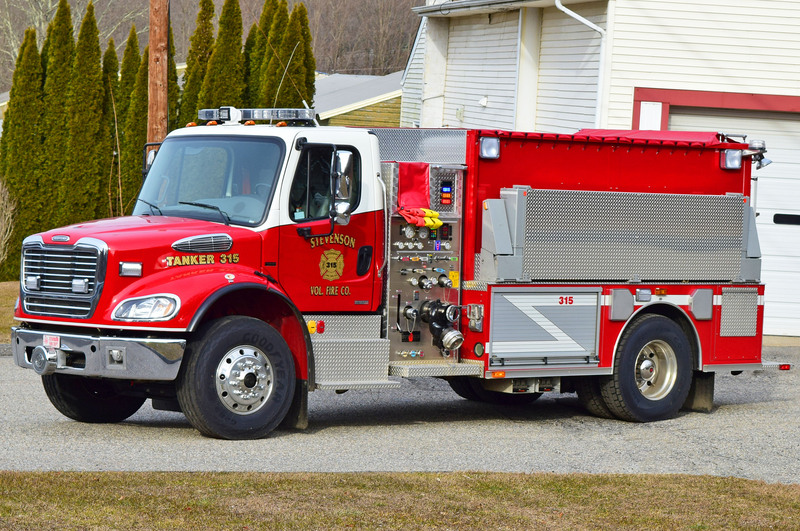 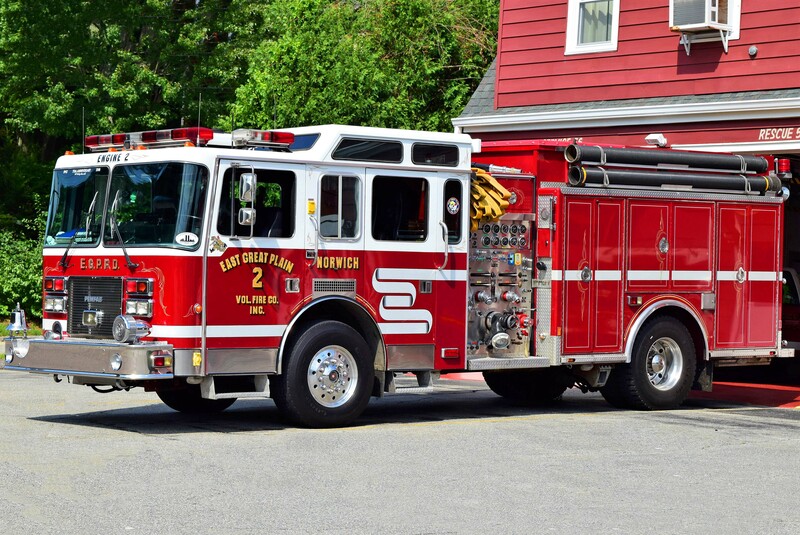 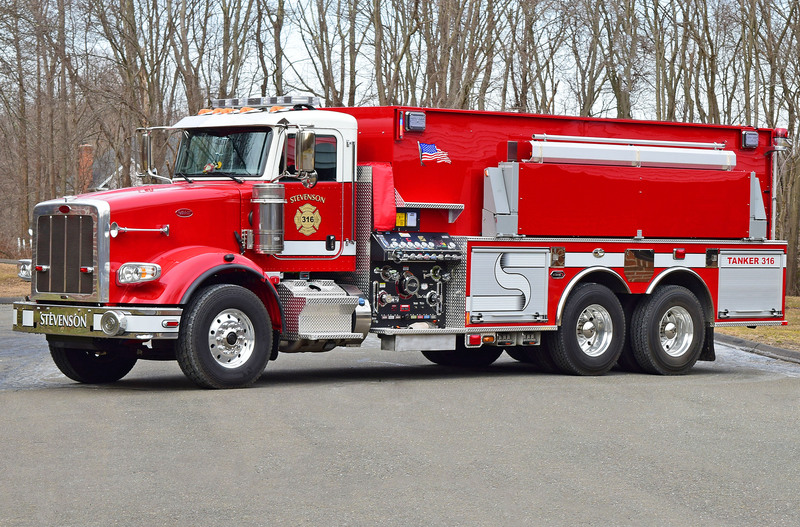 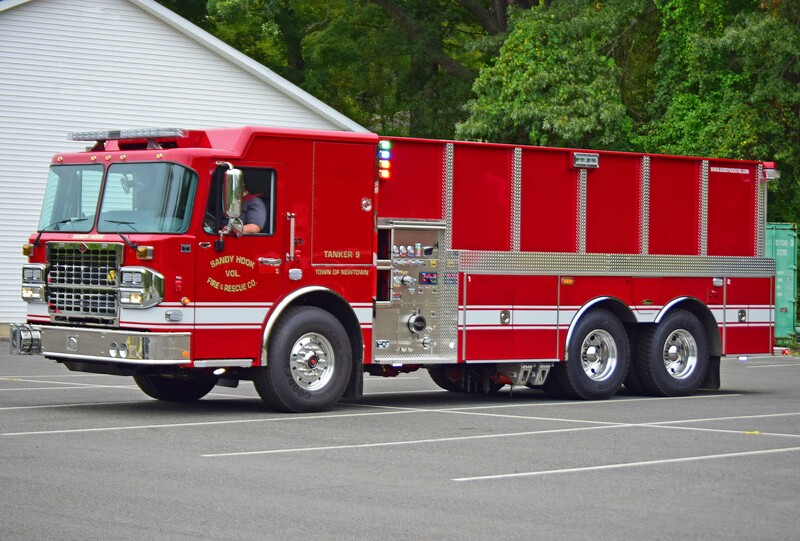 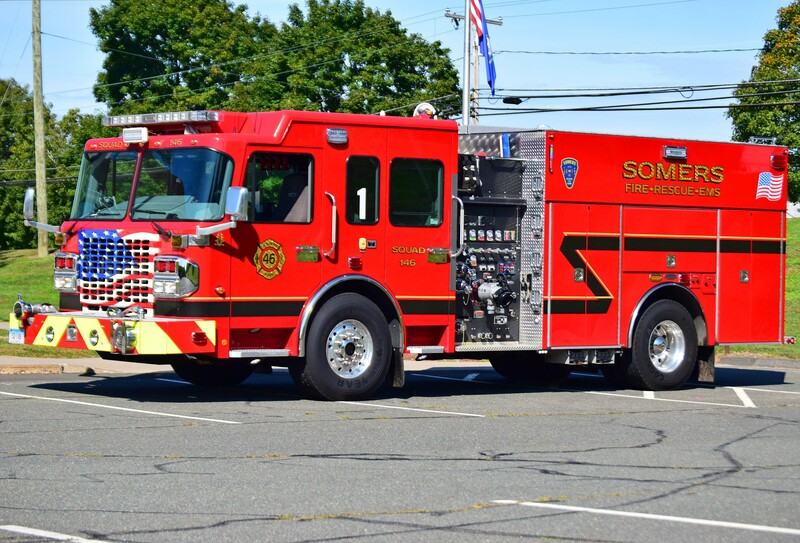 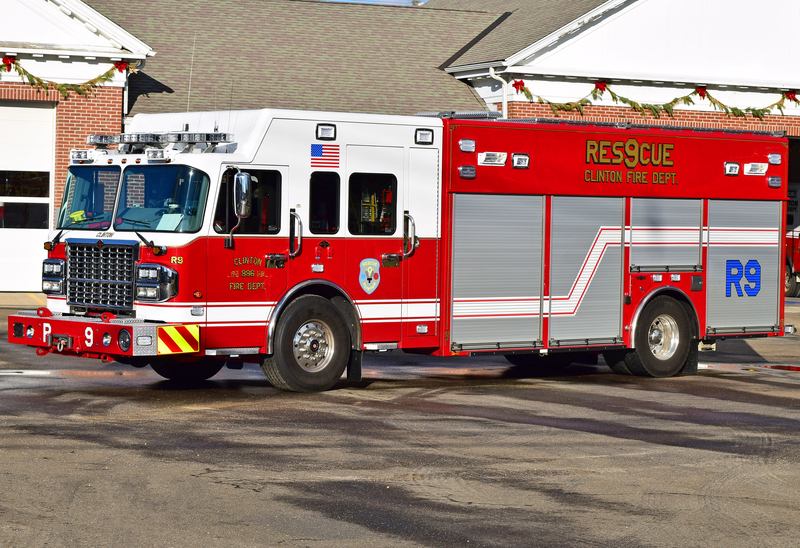 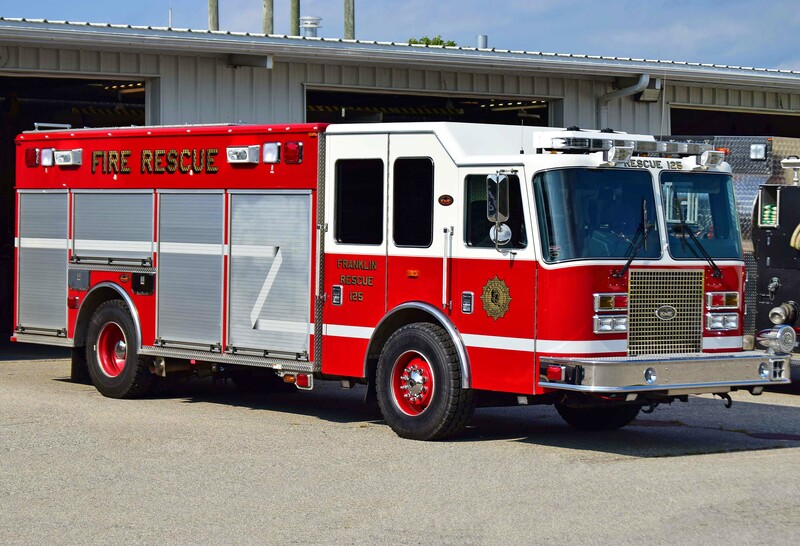 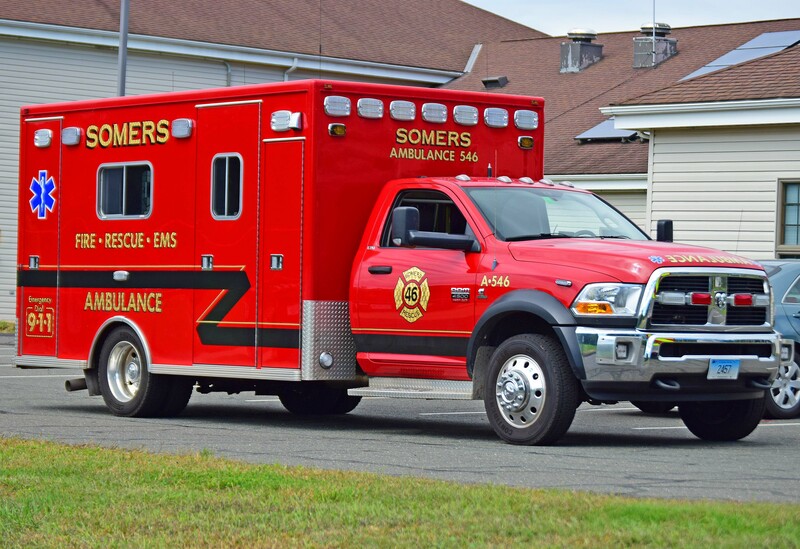 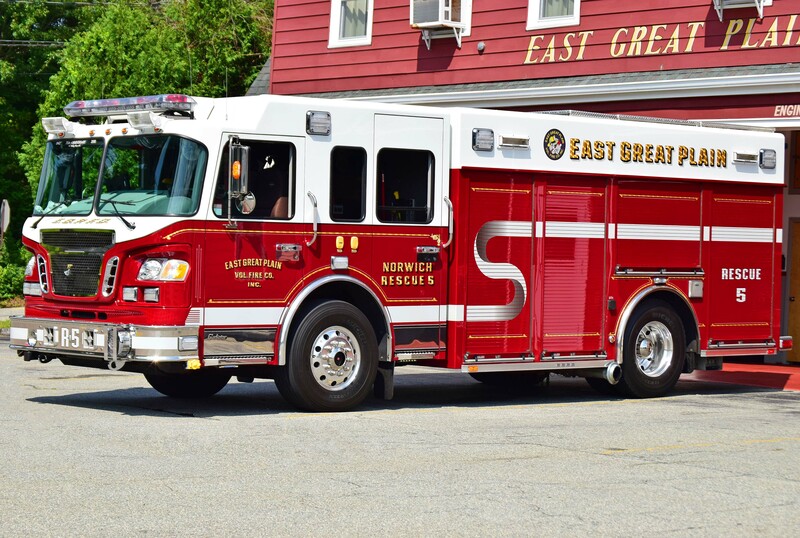 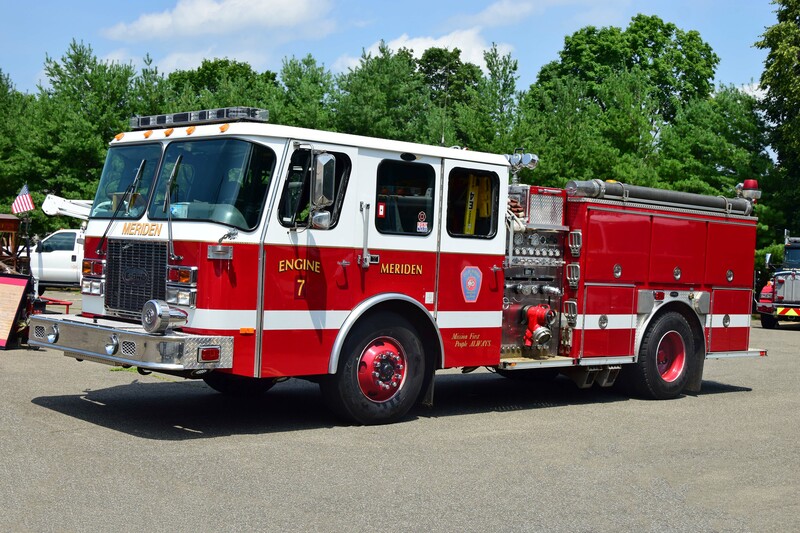 Also replaced most of the pictures and added Engine Tank 420, Station 120 and Station 220 to the Ashford page as well as added Medic 546 (view 2 and view 3), Medic 646 (view 2 and view 3), Squad 146, Squad 246 (view 3), Tanker 146 (view 2), Tanker 246 (view 2), Service 146 and Service 246 to the Somers page. 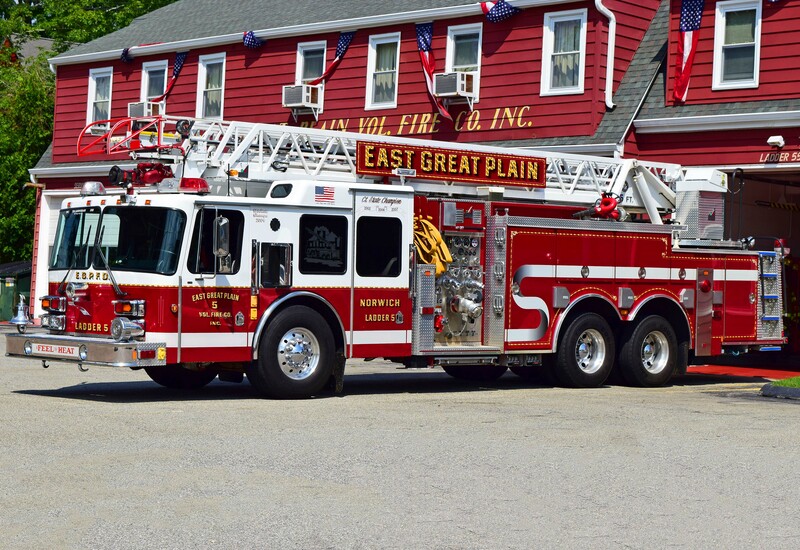 9/14/18 - Replaced the Engine 52, Ladder 55, Rescue 5, and Service 5 pictures and added Engine 51 and Squad 5 to the East Great Plain page. 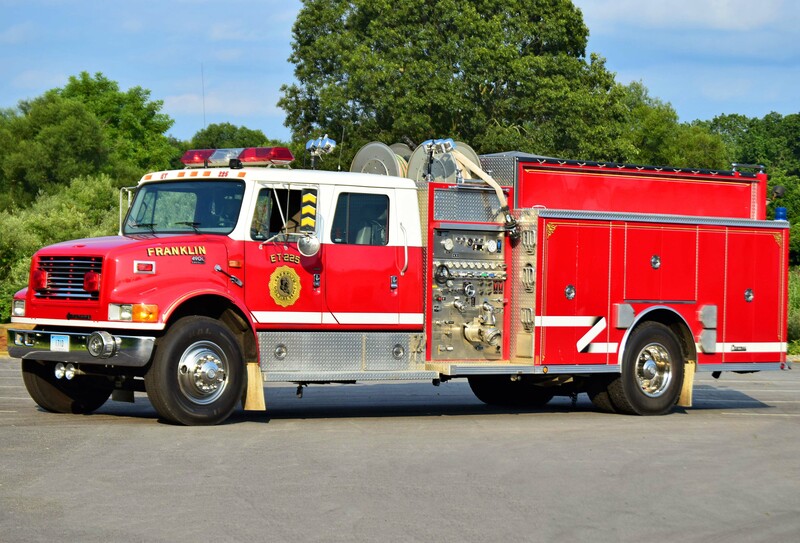 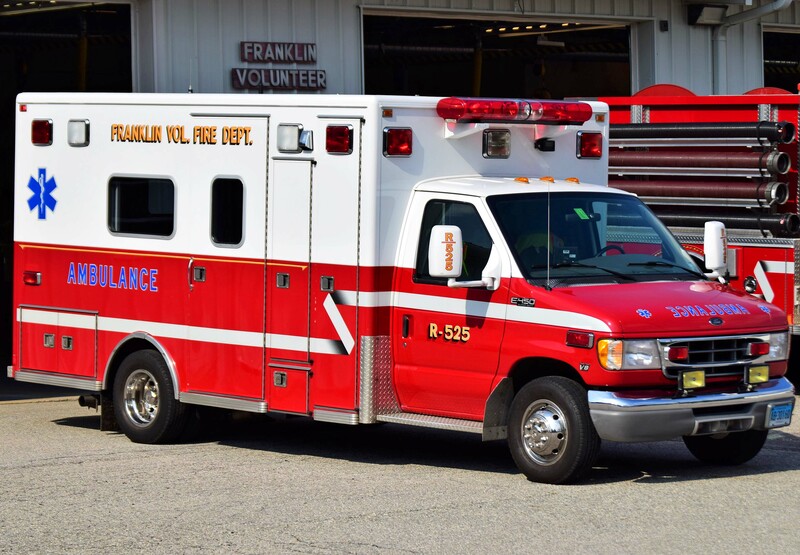 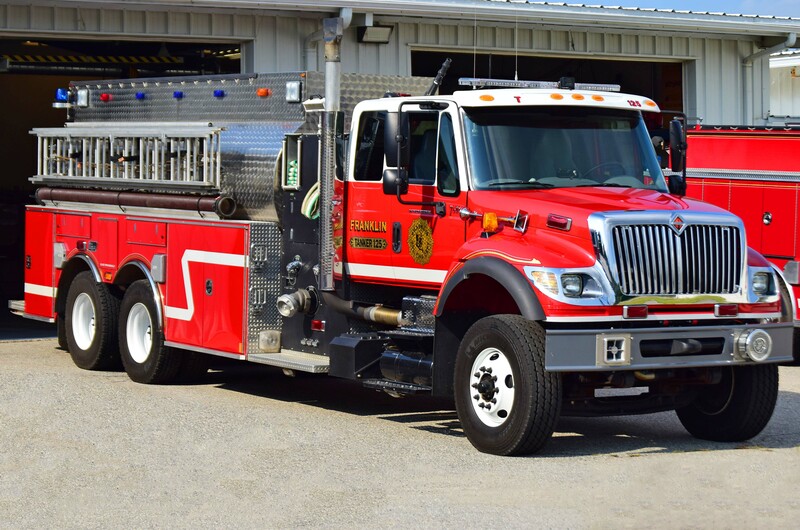 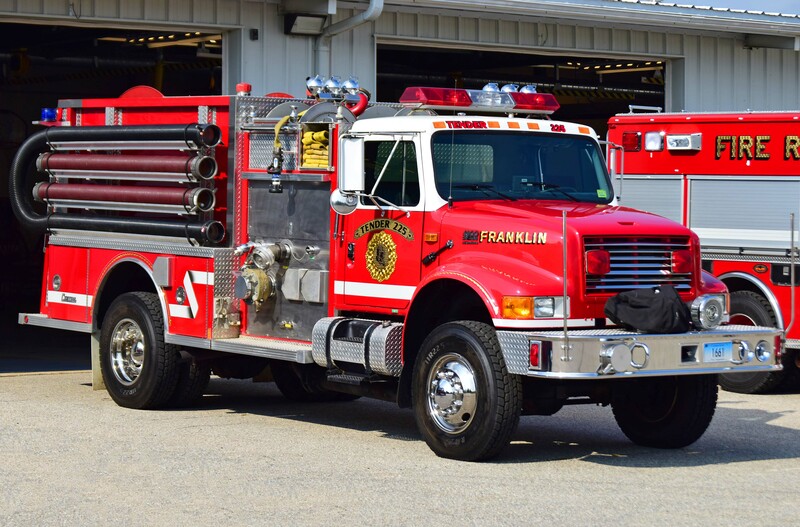 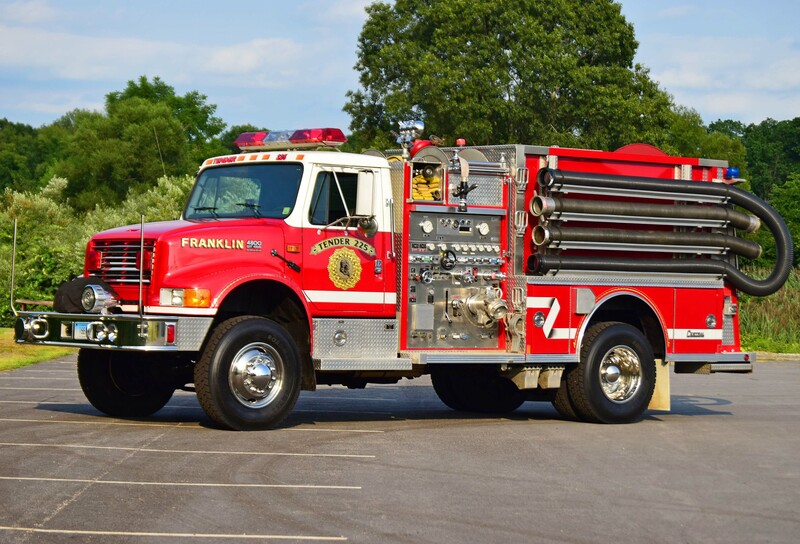 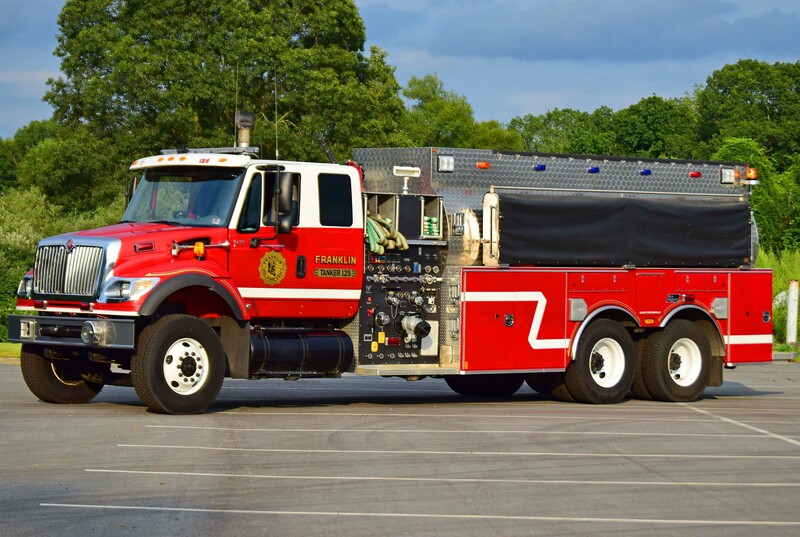 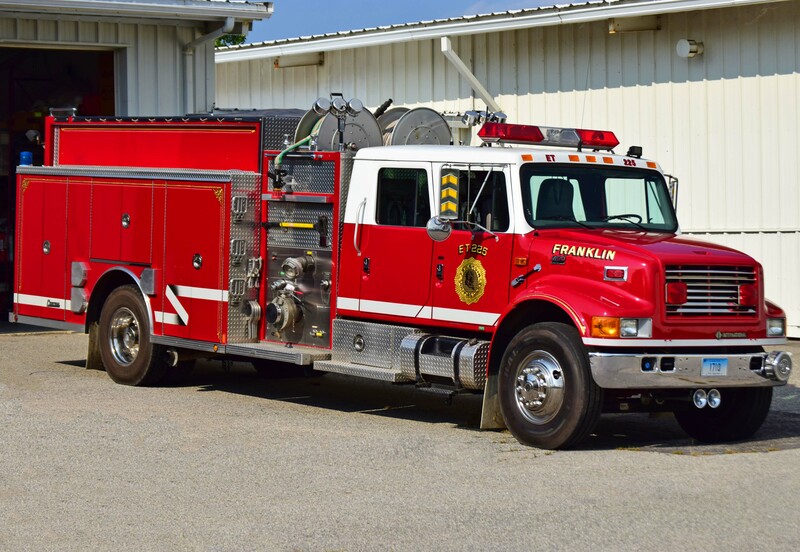 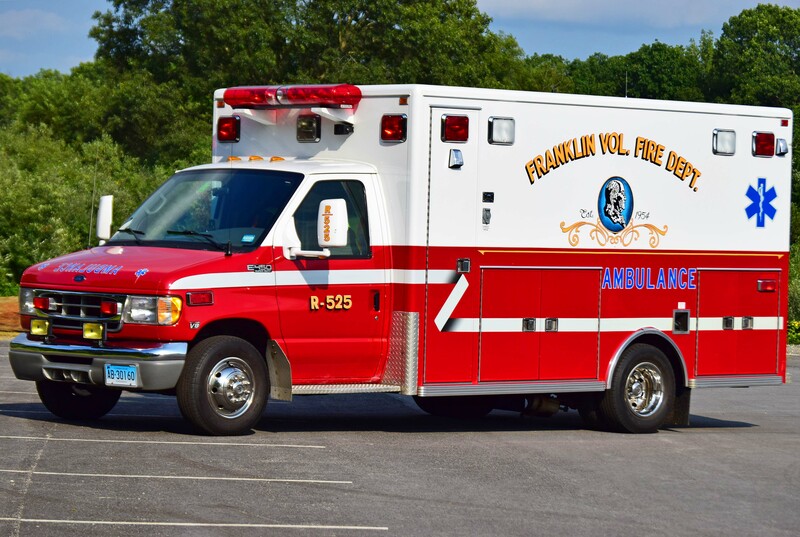 Added Engine Tank 225, (view 2), Hose Tender 125 (view 2) and (view 3), Medic 525, (view 2), Rescue 125, (view 2), and Tanker 125 (view 2) and (view 3) to the Franklin page. 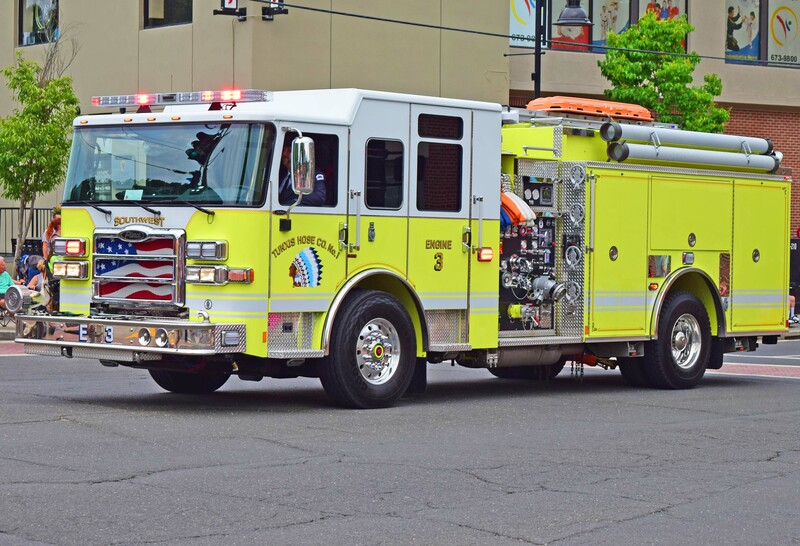 Lastly, added all the pictures to the Northville page. 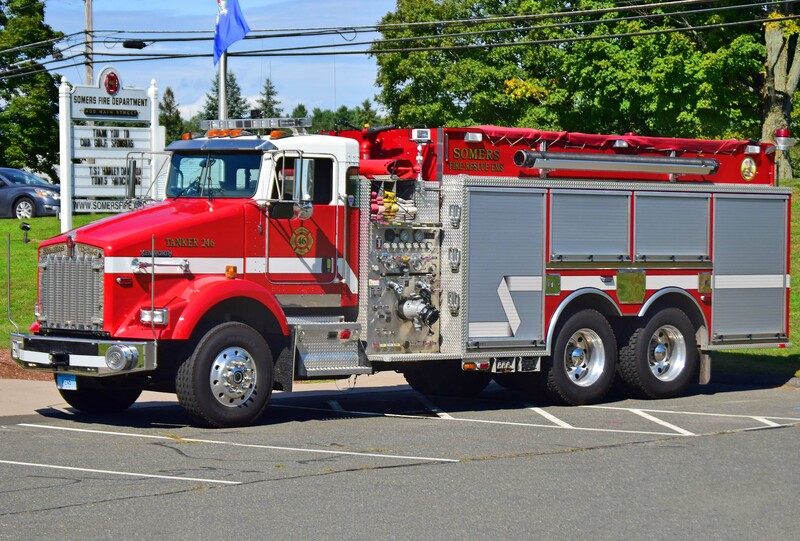 7/27/18 - Added a whole ton of pictures from the Tri-State Show, the Bethany parade, and the Tunxis Hose parade to various pages including the *NEW* Engine 83 in Bethany, the *NEW* Ladder 6 in Beacon Falls, the *NEW* Engine 41 in Oxford, the *NEW* Engine 3 in Tunxis, the *NEW* Engine 16 in Simsbury, and the *NEW* Engine 10-55 in North Madison. 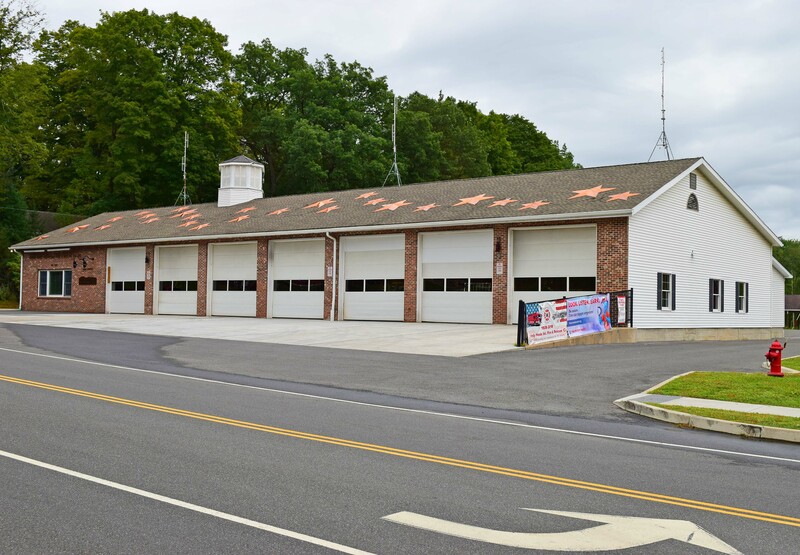 Also added all the pictures to the North Branford page. 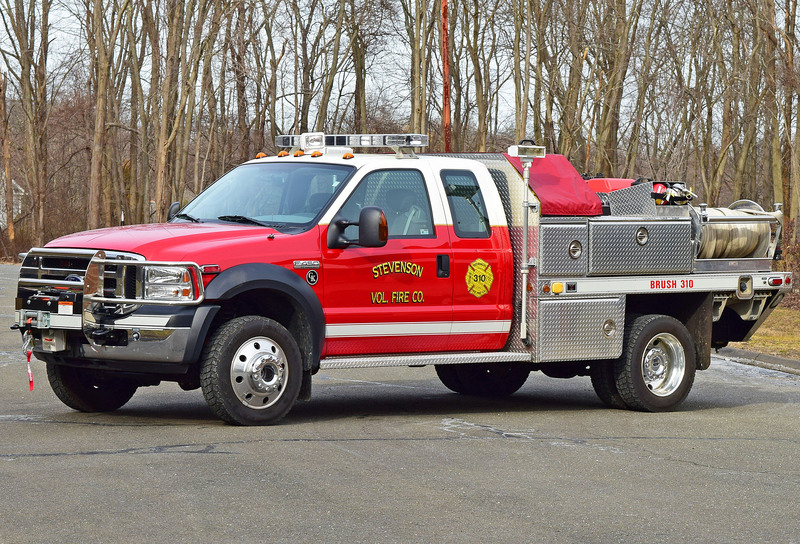 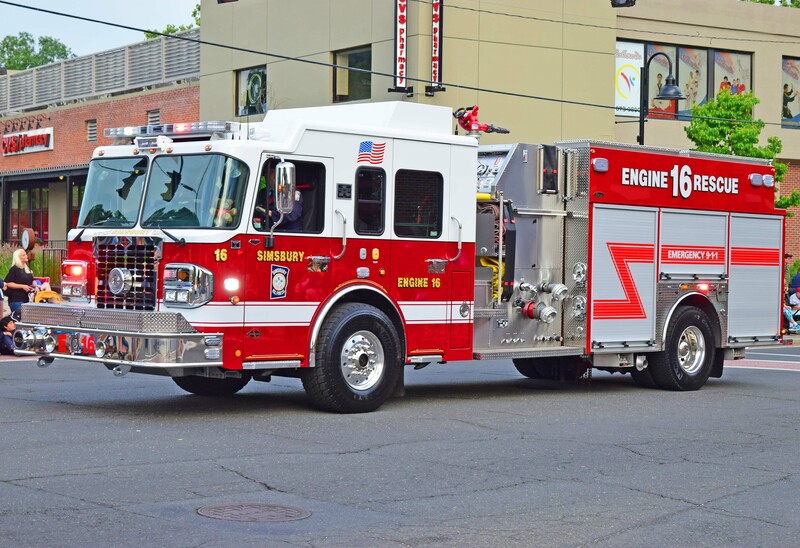 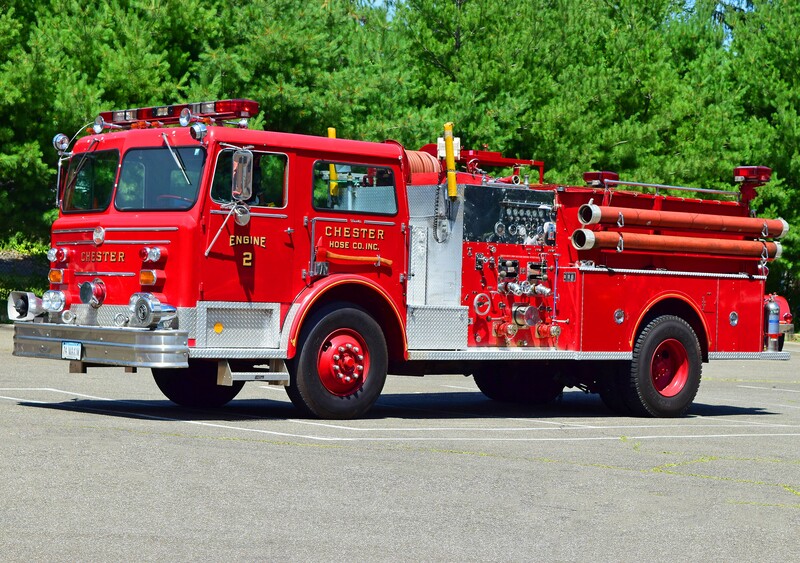 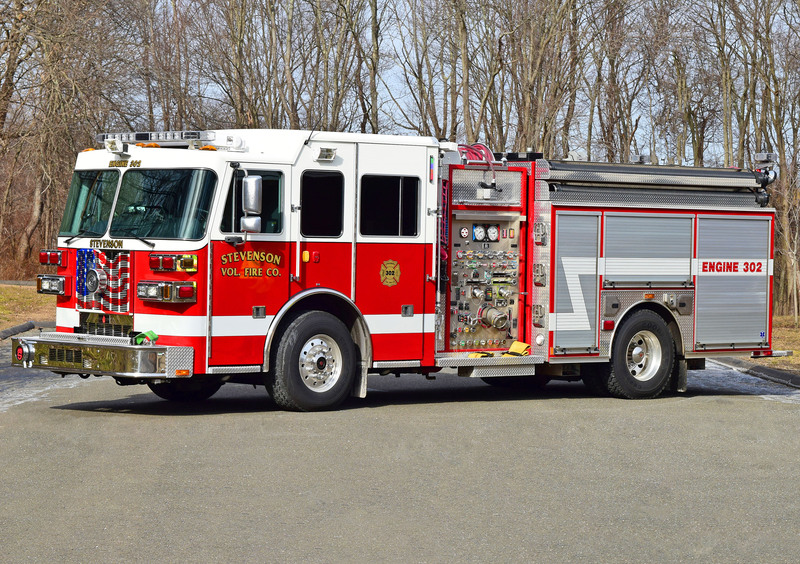 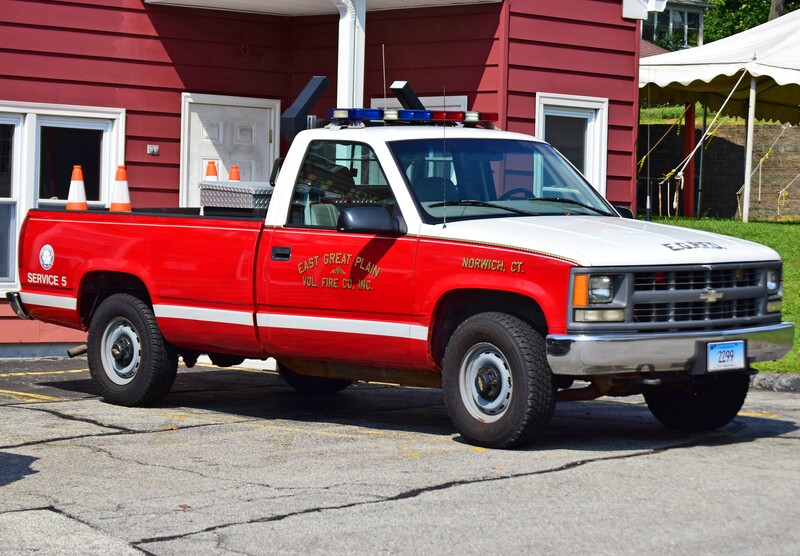 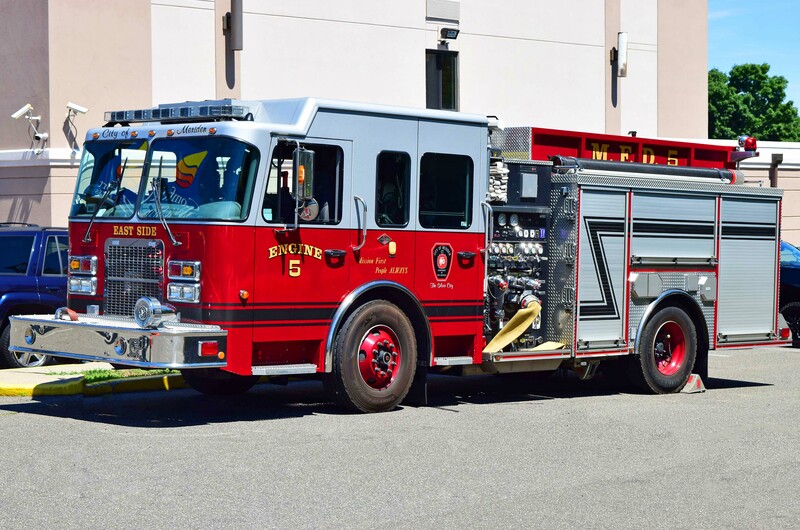 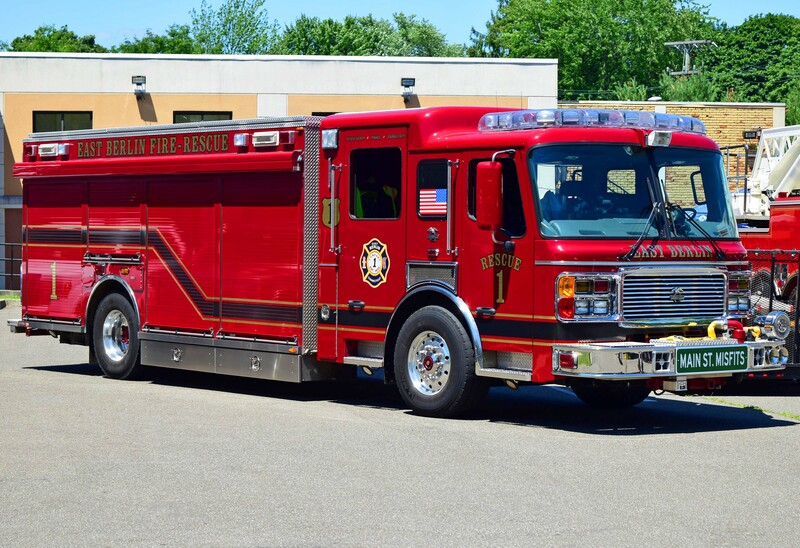 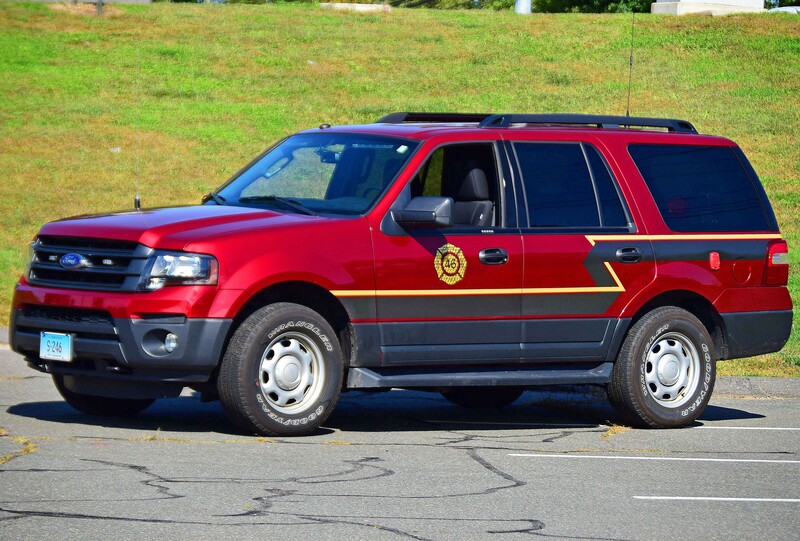 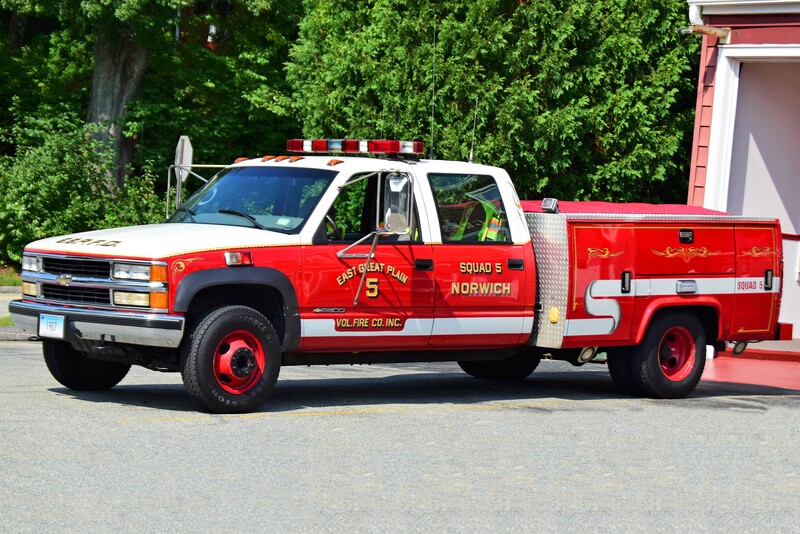 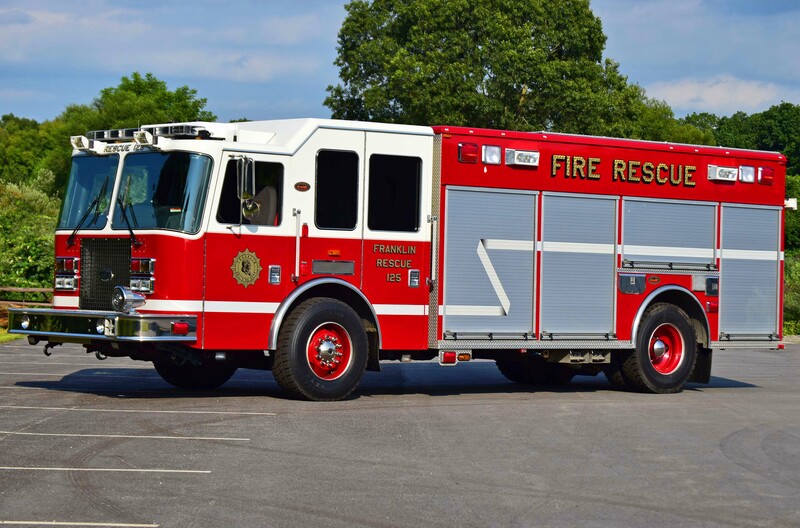 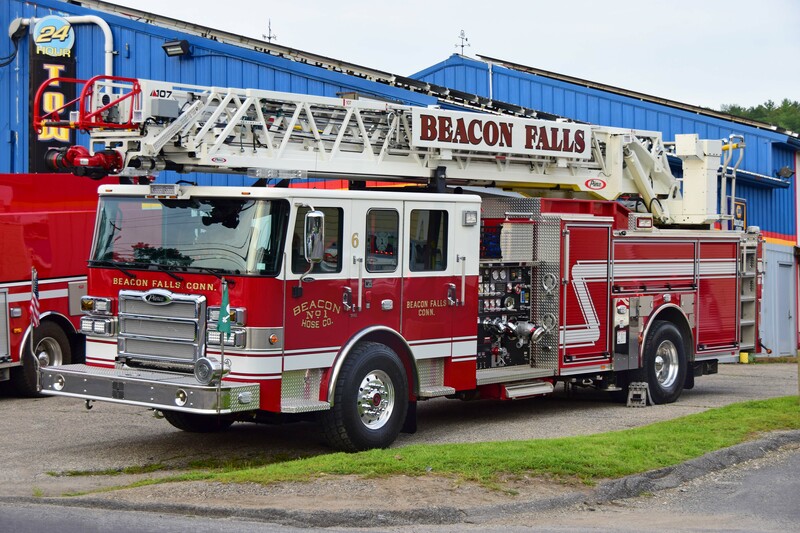 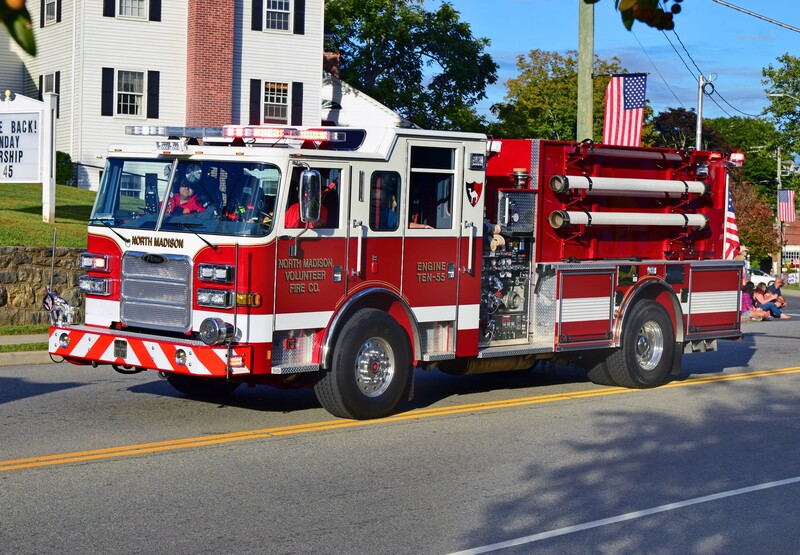 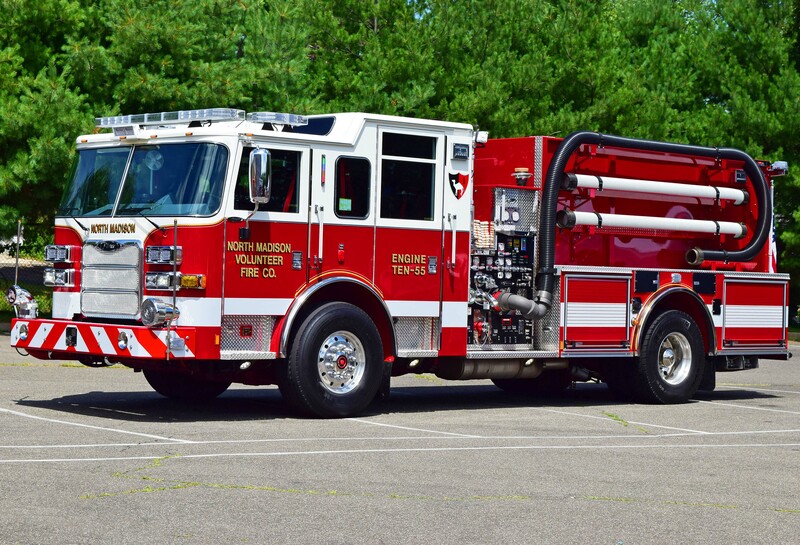 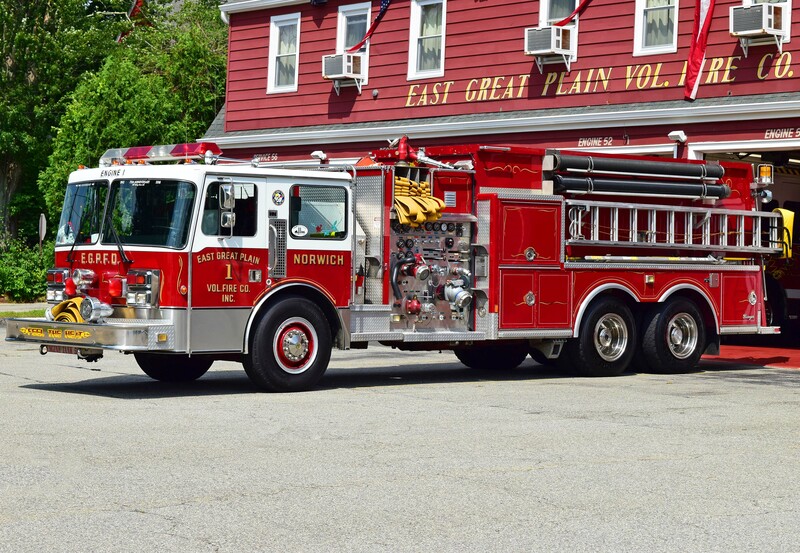 Added Ladder 9 (view 3) to the Berlin page, the Antique Truck to the Chester page, Rescue 1 (view 3) to the East Berlin page, Engines 3, 5 and 7 to the Meriden page and added *NEW* Engine 10-55 (view 2) to the North Madison page.